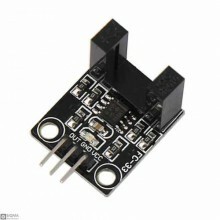 Description:A photoresistor or photocell is a light-controlled variable resistor. 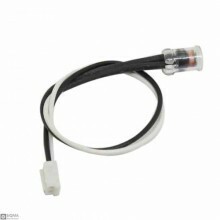 The resistance of .. 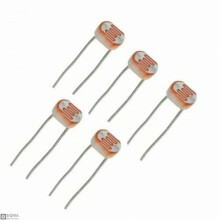 Description:Photosensitive resistor is a special kind of resistor, referred to as photo resistor, al.. 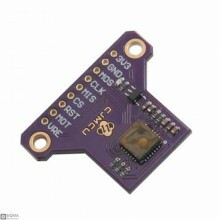 This board comes with the ADNS3080 mouse sensor and a lens-mount assembly that can let your vehicles.. 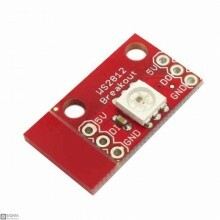 Description:The ML8511 breakout is an easy to use ultraviolet light sensor. 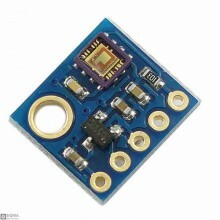 The MP8511 UV (ultraviol.. 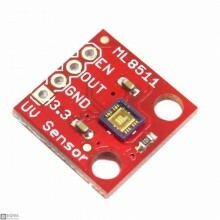 Description: The ML8511 leakage sensor is an easy to use ultraviolet light The MP8511 UV (ultra..
DescriptionThis is a speed sensor, the major goal is to check the rate of motor.It was widely used i..
Overview：The OPT101 is a monolithic photodiode with on-chip transimpedance amplifier. 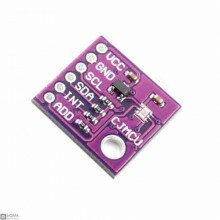 The integrated.. 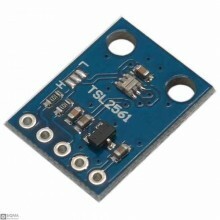 Features:Prevent 99% of the IRMeasure range: 0.01lux-83k luxCurrent: 1.8μAWorking temperature: -40° .. 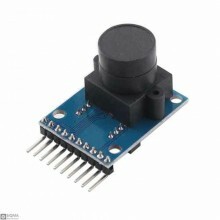 Description:PMW3901MB sensor is a far-field X-Y motion tracking sensor that can track at any distanc.. 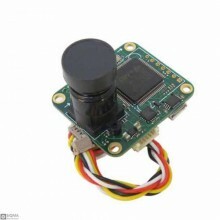 Description:CUAV PX4FLOW 2.1 Optical Flow Sensor Smart Camera for PX4 PIXHAWK Flight ControlFeatures.. 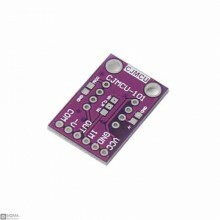 Specifications:The latest version of the color sensor module TCS3414CS16 -bit digital output I2C at ..
Technical Parameters:built-in MCU to calculate the colorIIC, serial communication formatadjustable L.. 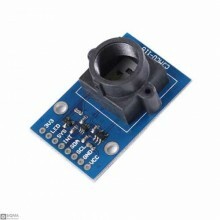 Description: The TSL2561 leakage light sensor is a sophisticated light sensor that has a respon.. 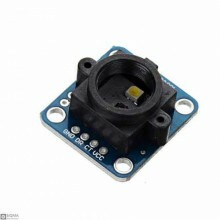 Description:The WS2812 is actually an RGB LED with a WS2811 built right into the LED! All the necess..